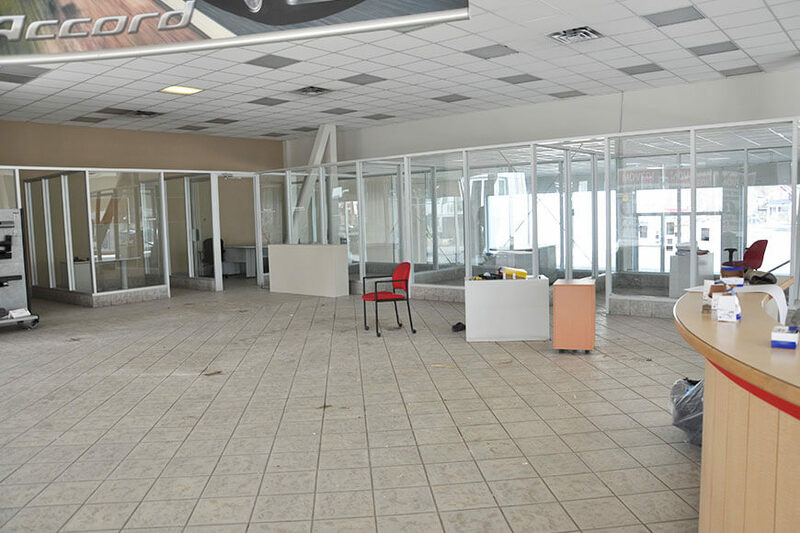 This building is ideally suited for an automobile dealership, appliance store or similar uses. Many other retail uses are permitted. 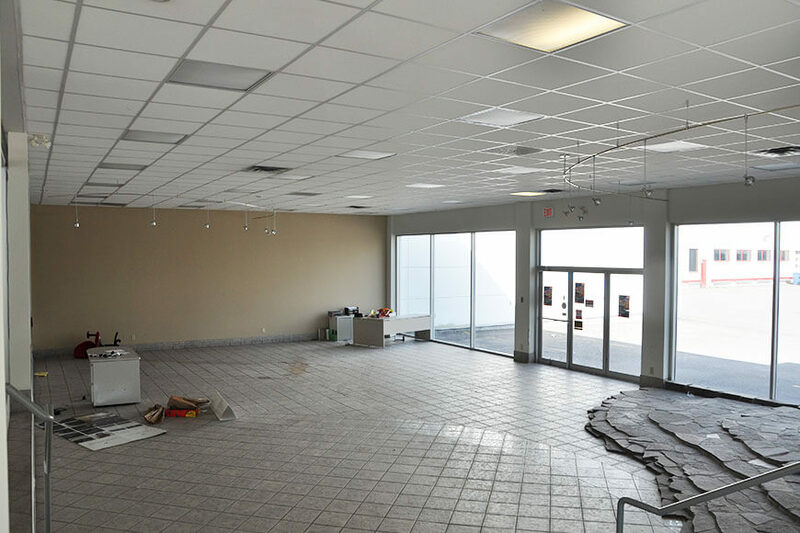 Oversized windows and high ceilings throughout the showroom allow for an abundance of natural light. 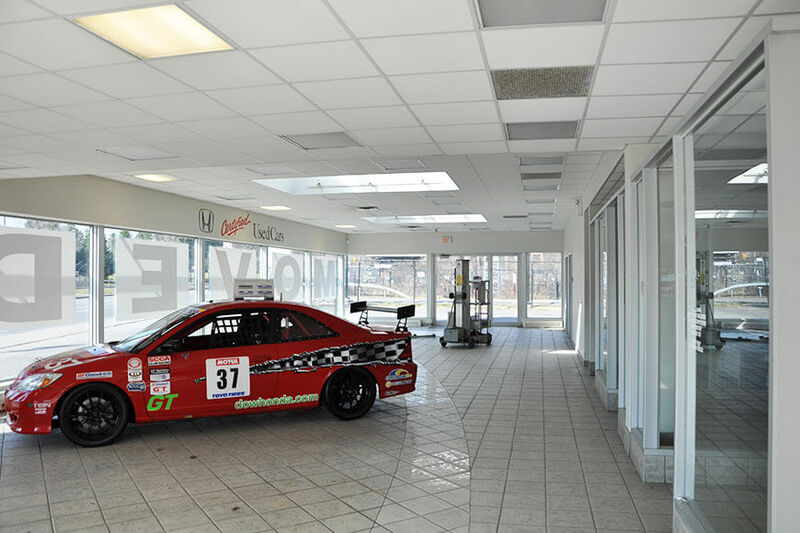 This former dealership has it all; showroom, service/garage areas, 2nd floor office space and ample parking to accommodate. 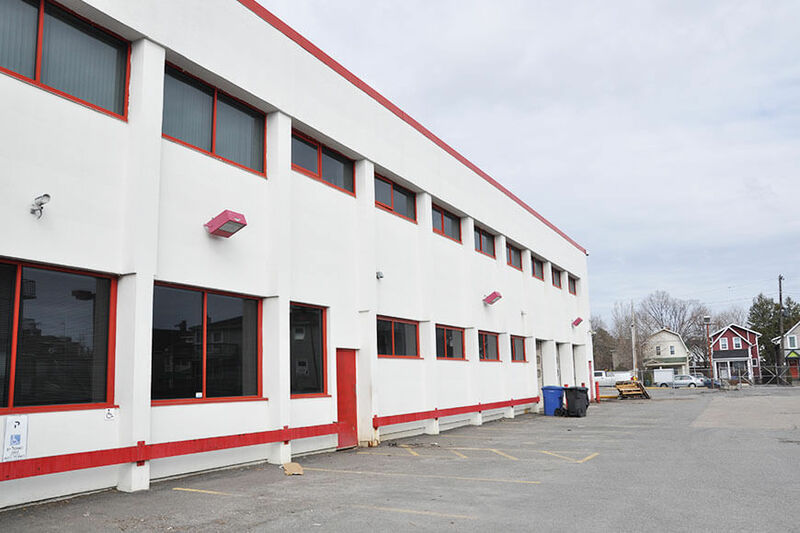 835 Carling Avenue is located by the northwest corner of Carling Avenue and Preston Street. 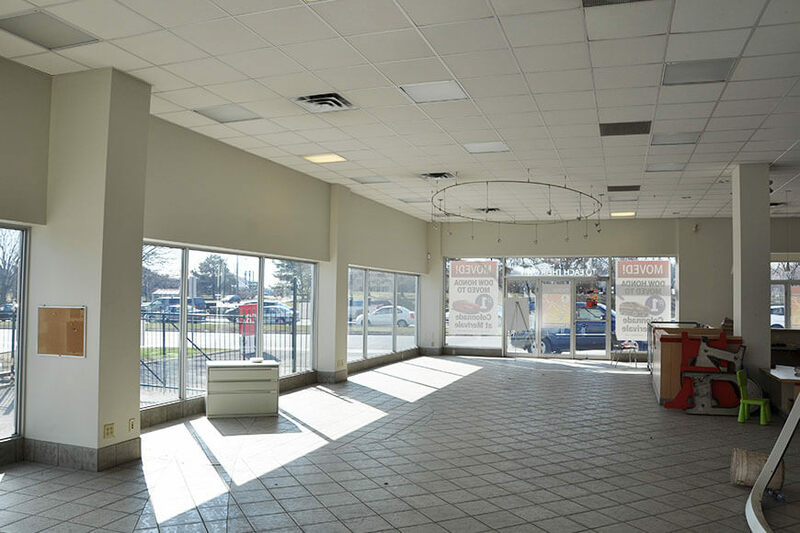 The property is highly visible to the busy intersection of Preston and Carling. Major bus routes on both streets along with O-train access directly to the property makes for easy transport to and from the site.